Ashley Lessen Qualifies for New York States in Tennis! Ashley Lessen, a junior at The Wheatley School in Old Westbury, has earned All-State status in girls tennis for the third consecutive year. 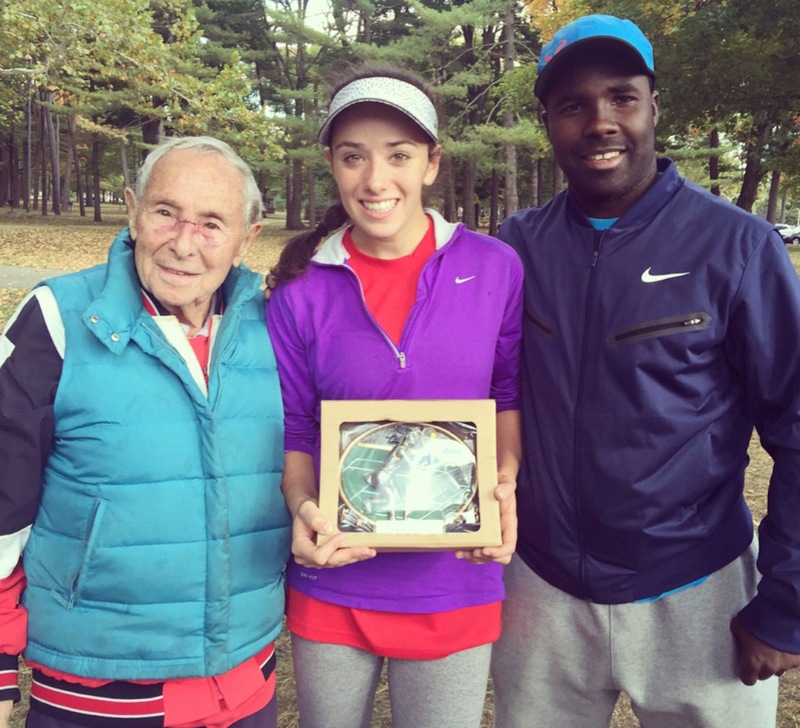 At the 2015 Nassau County Girls Tennis Championships Ashley finished third in the single’s competition. After completing a spectacular regular season Ashley competed against the top singles players in Nassau County. Through five grueling rounds, Ashley defeated higher seeded players in order to earn her third All-State recognition. Ashley has competed on the Wheatley Varsity Tennis team as first singles since seventh grade. She is a nationally rank tennis player with unlimited talent and commitment to excellence. Ashley will represent The Wheatley School and Nassau County at the New York State Public High School Tennis Championships in Albany October 31- November 2. ← Andrew Zuckerman Named a Siemens Semifinalist!